CLICK HERE! if you're a BEATLE fan! a-ok in Naples, FL too! Hello Michael. OK on the internet. No one told you about the boycott? Loud and clear and sounding great in the UK Michael. 91.1 Loud and clear! Been listening all morning. Clear as a bell in Asheville, NC! Yep, good and solid here in Kensington; gauge on the tuner is reading pretty high. 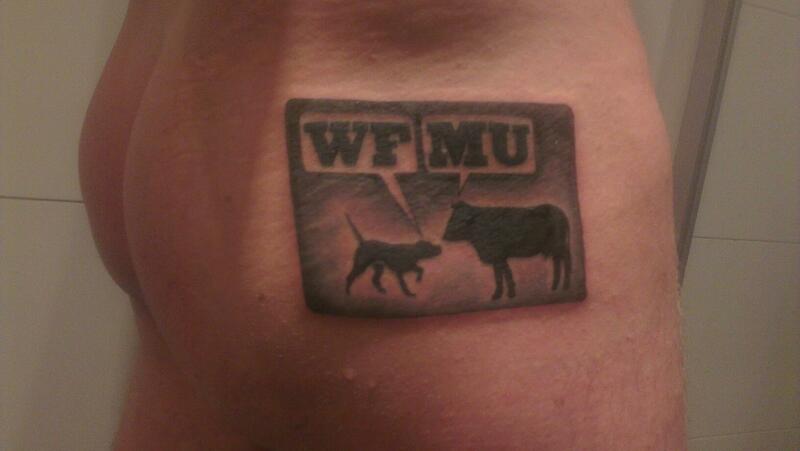 I just love how wfmu instantly turns me on to stuff. first time i heard about this stax book that looks great! bill fox is further proof! michael played bird of the world two years a goo and I've been a fan ever since! 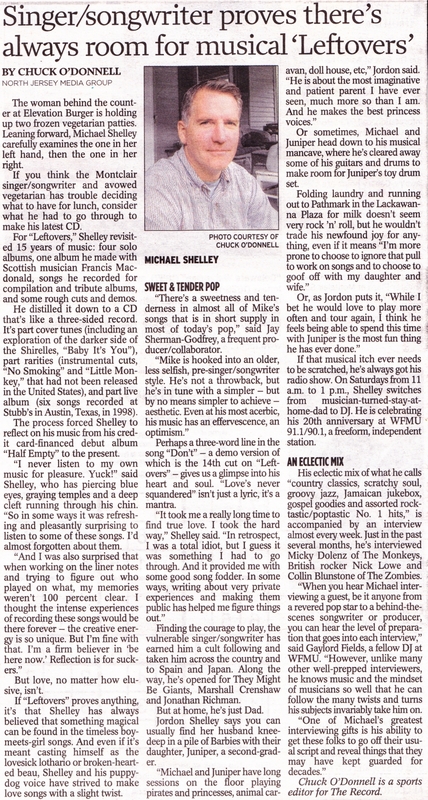 There's a really great piece about Bill Fox in a music issue of The Believer from 2007 or thereabouts. Well worth tracking down. where can you buy that Imposters cover? You going to tell the folks about Nothing to Hide? That version of Out of Time isn't technically a Stones track. I'm pretty sure it's the demo/guide vocal for Chris Farlowe's version (they both have the same backing track), and Mick is probably the only Stone who appears on it. Last three tracks: Great mix of stuff! Scott's right, it also proves that Jagger was incapable of just going through the motions - that guide vocal is phenomenal. I'm pretty sure that that version of "Out of Time" was cut for Chris Farlowe to sing his (superior) vocal over. It's the same finished backing track, and the version with Jagger's vocal was exhumed for the Metamorphosis album, which is a shameless ripoff but nonetheless has some cool stuff on it. Agreed, Officer Pupp! It's a pretty cool vocal, despite the fact that it was never intended for the public to hear. And the Chris Farlowe version is killer! "Among the most notable companies currently owned by Apollo are Claire's, Caesars Entertainment Corporation, Norwegian Cruise Line, and Realogy (Coldwell Banker and Century 21 Real Estate), CKE (Hardee's and Carl's Jr. Restaurants. Ltd) and CORE Media Group (American Idol, Elvis Presley Enterprises, Muhammad Ali Enterprises)"
Play "Daydreams" off the new Black Hollies album! JC represent! What a cool song! Gonna check out some more from Solomon today. haha i knew it was tom!